I’ve been mulling this story around for a month or so now, trying to get my head around whether it had much credibility or not. In the end I think it probably did not, the intention was probably sincere but my goodness the delivery seemed incredibly naive. 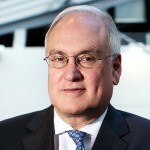 Sir Michael Wilshaw – Chief Inspector of OFSTED – told a commons education committee, when giving evidence to a recent report on the state of children’s services, that the state needs to reward good citizens to knock on their neighbours doors and challenge why the children weren’t going to school. He said this in context of being a former head teacher and seeing the result of children being brought up badly by families. This was all reported in a Press Association article in January. His intention was to, as he said, refer back to the old adage of ‘a child is brought up by the village‘ and recreate community spirit. I hate to tell him but in many cases the village doesn’t exist any more, and certainly the coherence of many a community doesn’t exist any more. He thinks it’s the responsibility of social workers to tell parents they are behaving badly. It is the responsibility of social workers to support the vulnerable and encourage dysfunctional families towards a better quality of life – but getting your neighbour to come round and demand that your children are sent to school seems a great recipe for World War Three! 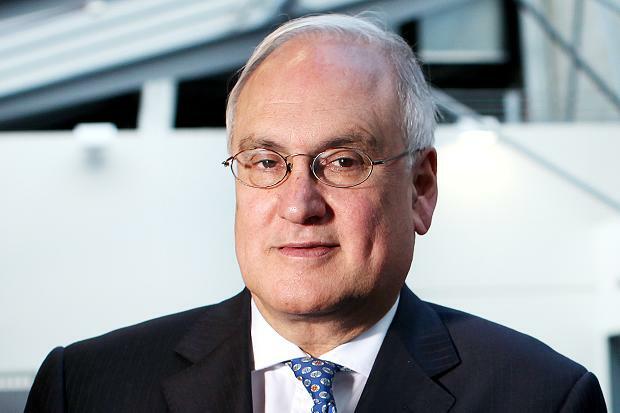 His idea to incentivise good citizens to engage with those disadvantaged in society reeks of a ‘have a go’ culture – which when it comes to anti-social behaviour I’m sure the police would not condone. As I said at the beginning, his intentions are probably good in saying society should pull together in helping each other. But encouraging truancy vigilantes and ‘have a go’ neighbours doesn’t seem very responsible. We are very different now than we used to be in the way we organise communities and our lives. The chances are in most cities the majority of people know very little about their neighbours. It seemed like Sir Michael was having a nice dream but I honestly think he needs to wake up. Social workers will always welcome sensible support from extended families in helping people through difficult times, they’ll even welcome information about children or vulnerable adults at risk. But they would never encourage people taking matters into their own hands unless there was an imminent risk to somebody. Build a community on trust through activities, groups and common interest, don’t let us get sucked into the idea of the peoples republic where street wardens are seen as agents of state control.